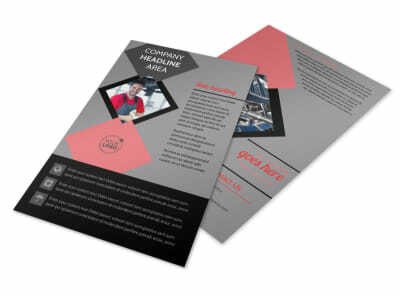 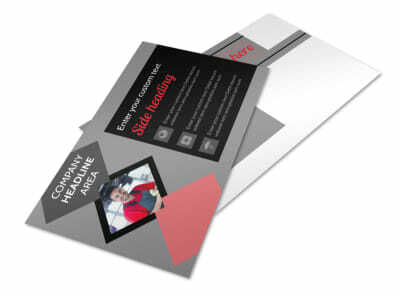 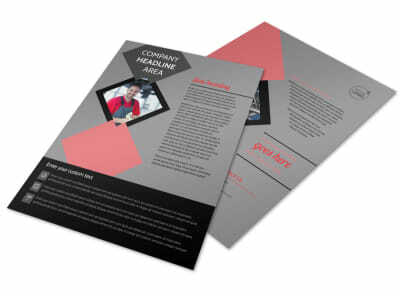 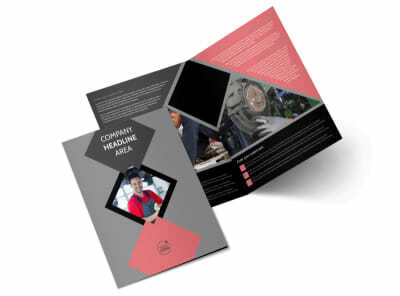 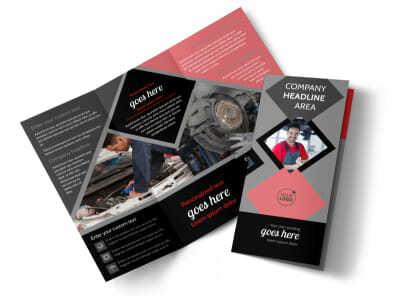 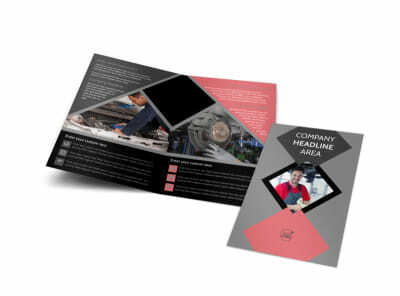 Customize our Auto Tech School Business Card Template and more! 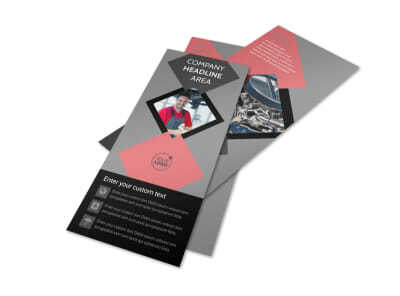 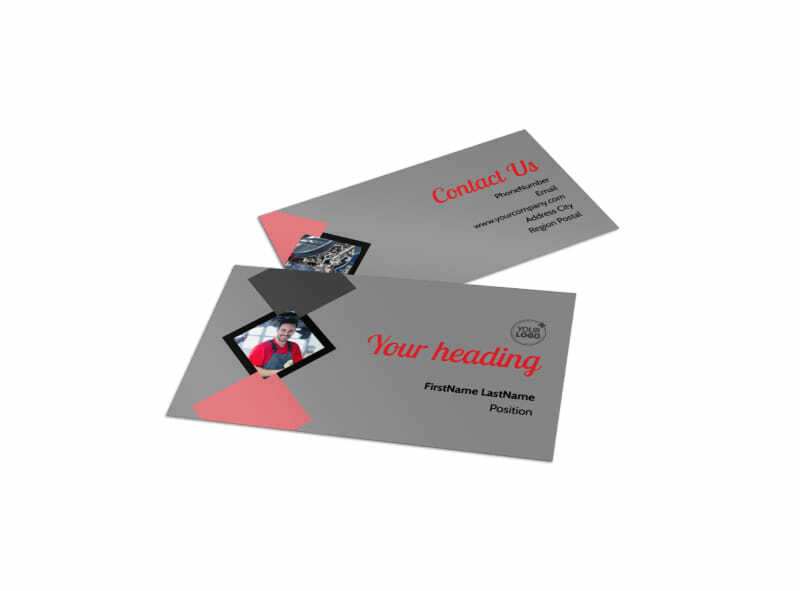 Keep your educational facility's contact information right at students' fingertips with auto tech school business cards designed with our customizable template. 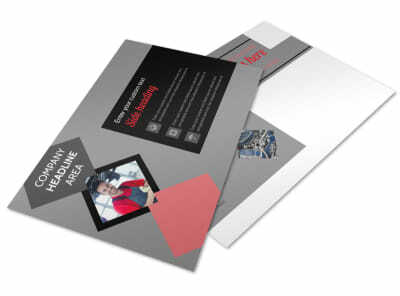 Add photos, your school's logo or mascot, and multiple contact methods so students can always easily get in touch with you via telephone, email, or your website.